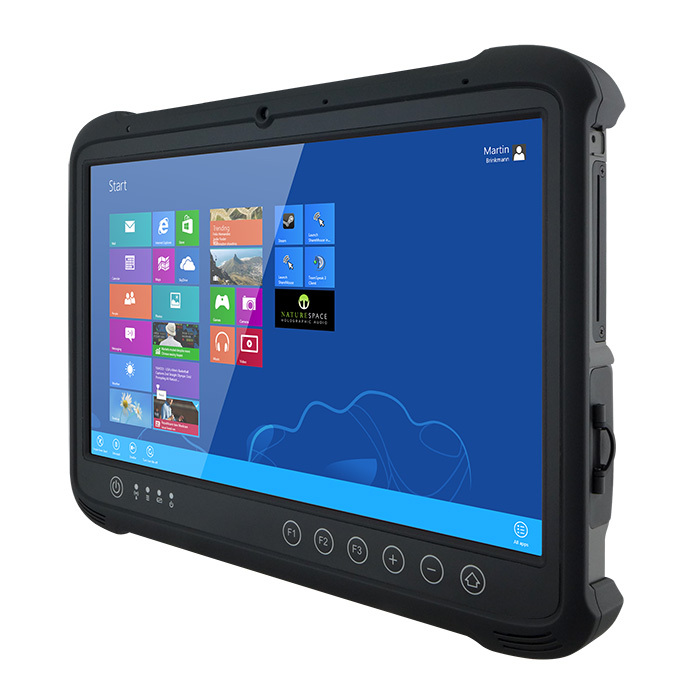 Introducing the new 13.3" RuggedTAC rugged mobile tablet. 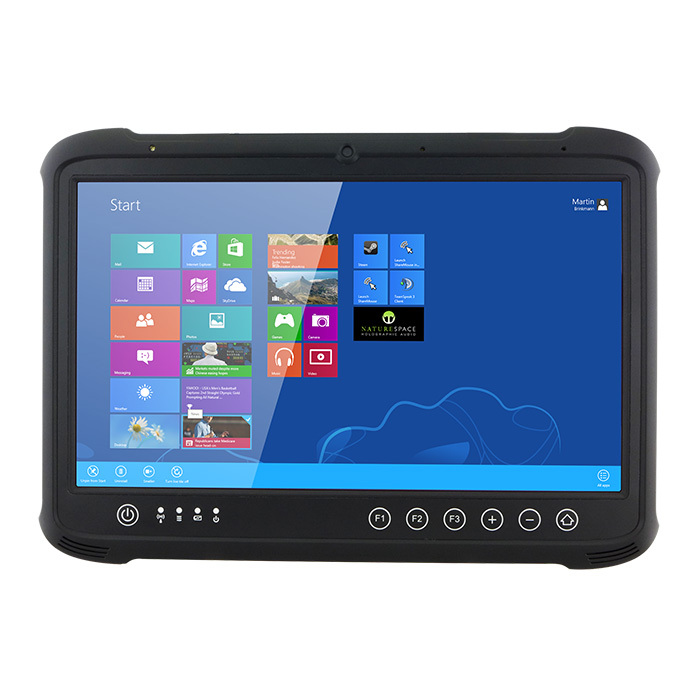 The elegant, yet fully hardened RuggedTAC offers the large screen size of laptops in a tablet form factor for increased visibility and computing in demanding environments such as automotive manufacturing and vehicle diagnostics. 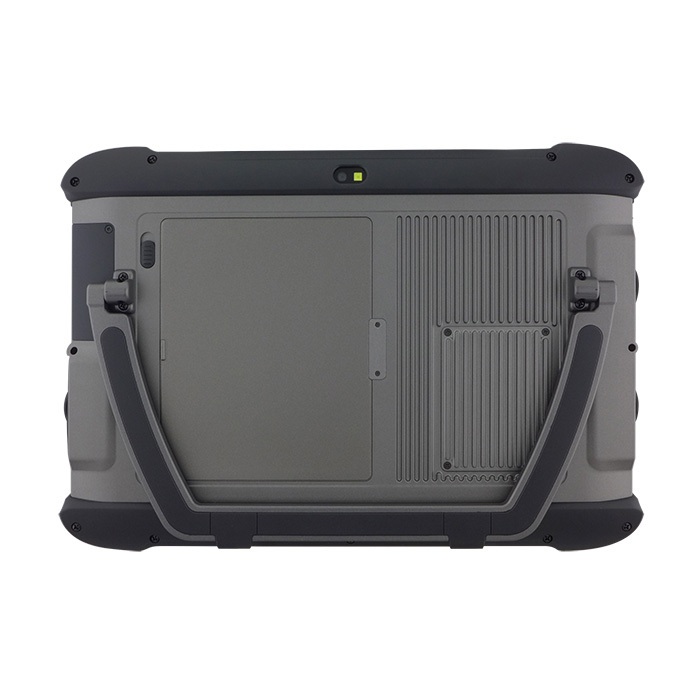 Weighing less than a laptop at 5.3 pounds (approx. 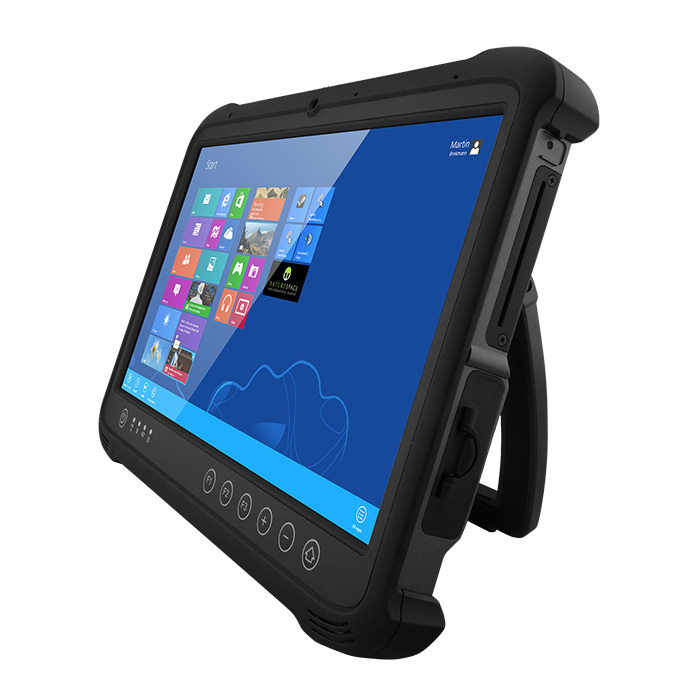 2.4 grams), the RuggedTAC delivers lightweight mobility in a rugged tablet. 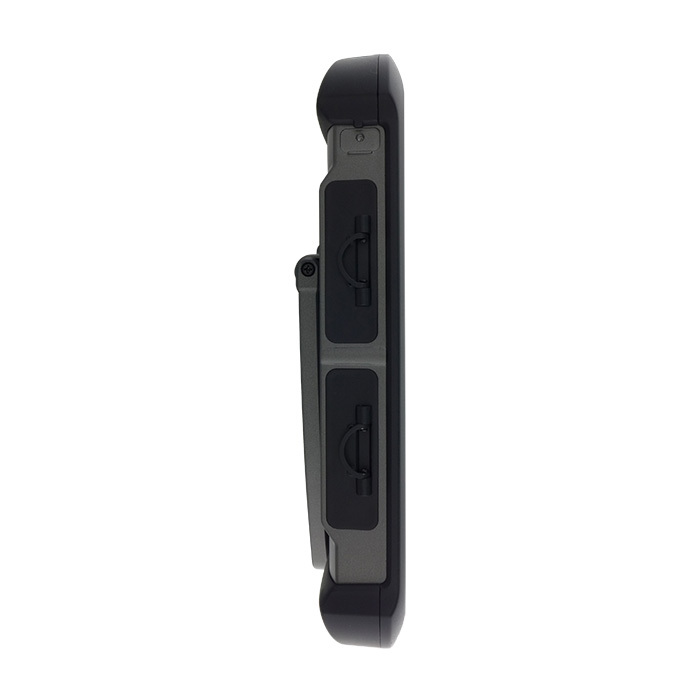 It is also equipped with a hot-swappable battery for uninterrupted operation, and features robust data capture with 1D/2D barcode and HF RFID reader, as well as a smart card reader. 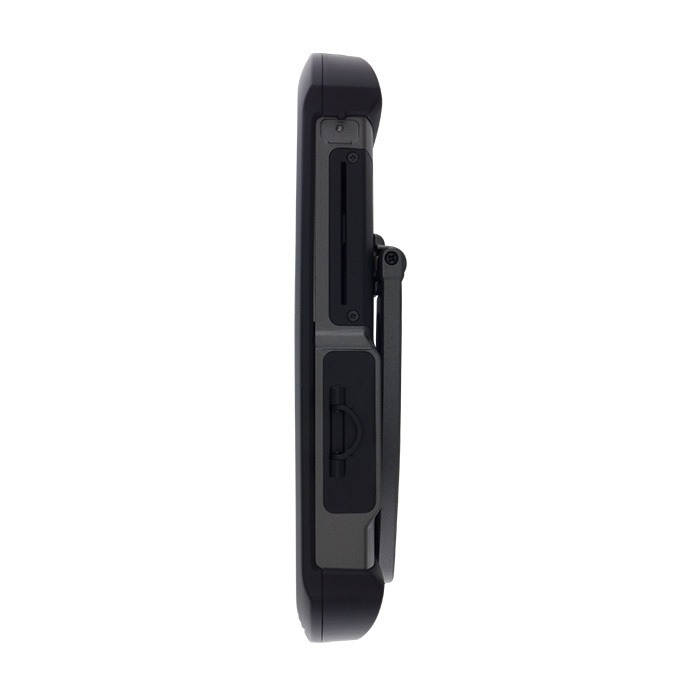 Protected against water, extreme temperatures, shock and dust, the RuggedTAC offers a highly durable solution, enabling its use in even the most challenging environments.